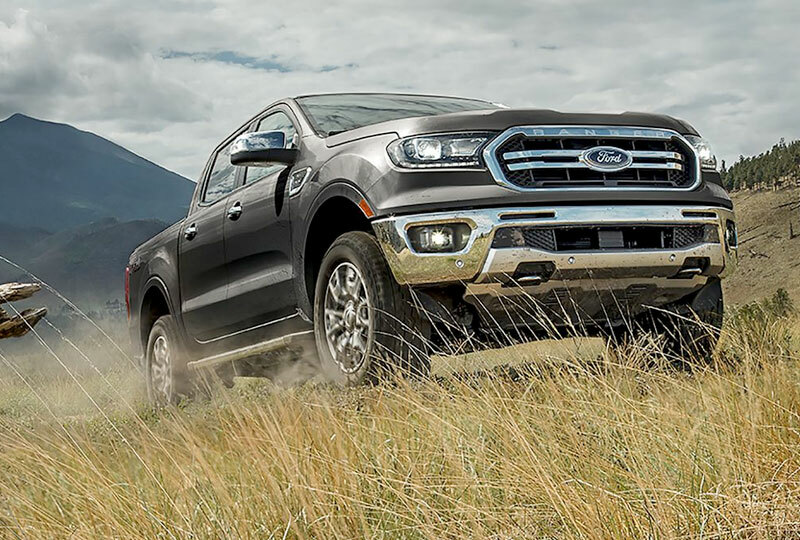 The 2019 Ford Ranger from Pompano Ford in Pompano Beach, FL, serving Fort Lauderdale and Deerfield Beach, is the mid-size pickup that has returned with all-new capabilities. 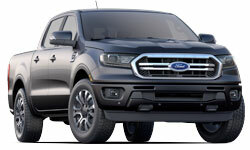 Its aggressive profile with muscular lines consists of a front steel frame-mounted bumper and rear steel frame-mounted bumper that redefines "tough." 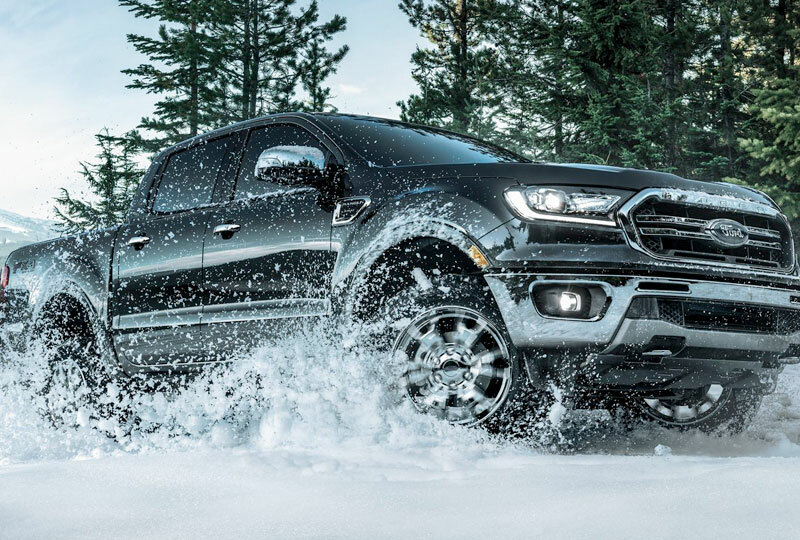 The standard 2.3L EcoBoost® twin-scroll turbocharged engine produces 270 horsepower and 310 lb.-ft. of torque with a 10-speed SelectShift® automatic transmission with tow/haul mode. 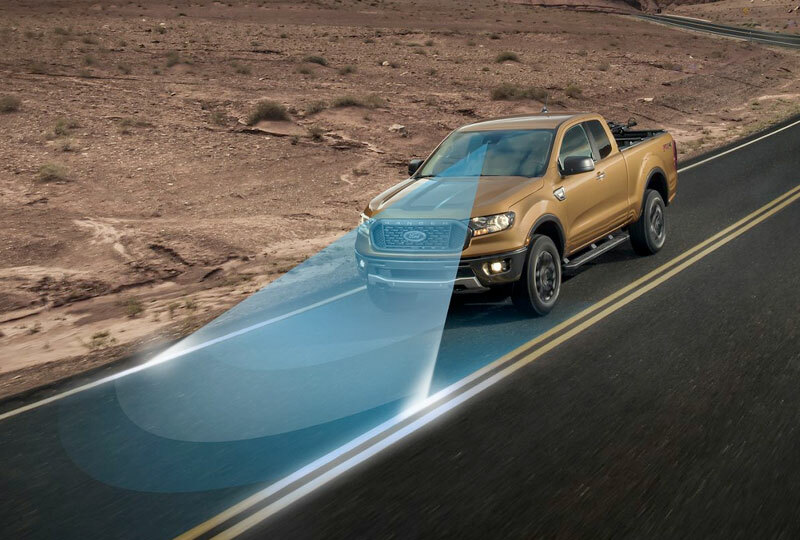 Equip your 2019 Ford Ranger with the proper towing package and score a best-in-class towing capacity of 7,500 pounds. 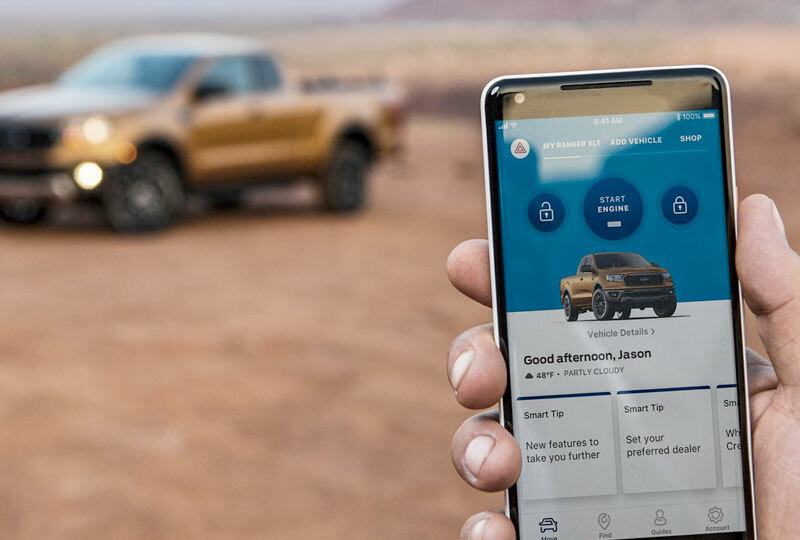 Available Trail ControlTM with Hill Descent ControlTM and Terrain Management SystemTM with four selectable drive modes ensure you have control over your drive no matter what surface you encounter. You'll also feel secure with standard pre-collision assist with automatic emergency braking along with adaptive cruise control, Blind Spot Information System, Lane Keep Assist. 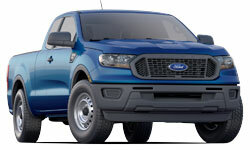 Pompano Ford has one of the top Ford inventories in your area. 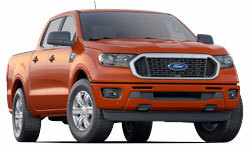 New models are always on display and new auto loan rates are lower than ever. Visit the showroom located at 2741 North Federal Highway, Pompano Beach, FL, for your test drive.